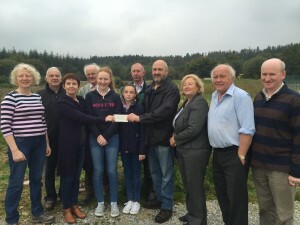 In July 2015 the members of Rathcormac Game and Wildlife Club led by one of our founder members Michael O Connor joined in the fund raising to help make like better for local girl Sinead Kearney who suffers from Lyme Disease. Michael and his grand-daughter Sarah climber Croagh Partick as part of the fund raising initiative. Michael who is approaching his 70th birthday has made this pilgrimage 40 times while this was Sarah’s second pilgrimage to Croagh Patrick. Michael offered to do this year’s climb as a sponsored event when he heard of local teenager Sinead Kearney’s battle with Lyme disease. 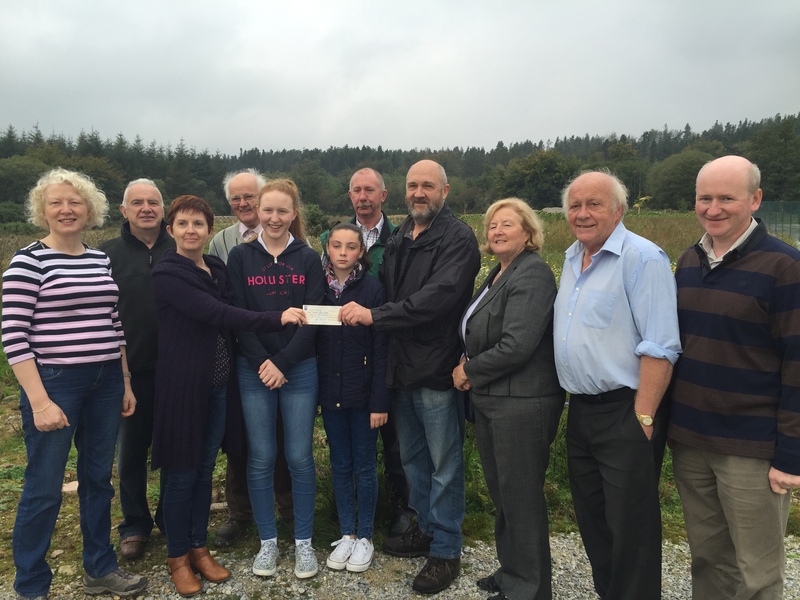 His fellow club members from Rathcormac Game and Wildlife Club rallied in to support Michael and Sarah by raising sponsorship monies for this event. 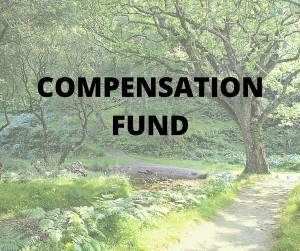 Rathcormac Game and Wildlife Club would like to thank Michael and Sarah for undertaking this pilgrimage on their behalf and urge anyone who is in a position to sponsor Michael and Sarah to do so generously as this is such a worthy cause. The club would also like to wish Sinead well and hopefully a full and speedy recovery. Club chairman Billy Finnegan pictured presenting the cheque for €2,316.00 to the Help Sinead Shine committee on our Corrin Nature Reserve.